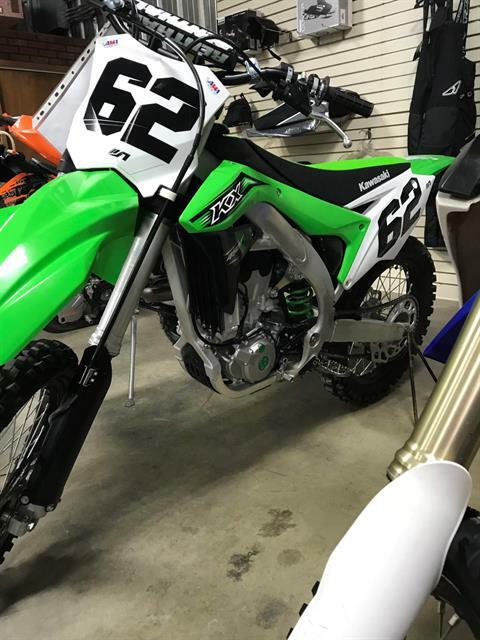 Xtreme Motorsports, LLC is located in Chippewa Falls, WI. Shop our large online inventory. 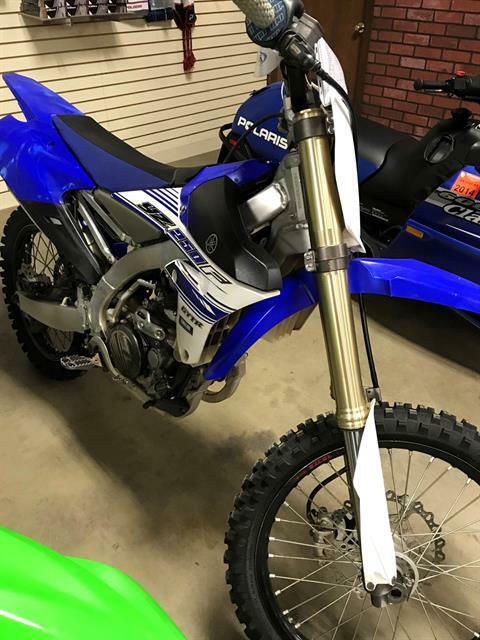 Polaris Rangers are now trail legal in the state of Wisconsin and Chippewa County! Get yours now! Check individual counties for restrictions! Largest showroom in the area! Full service shop! 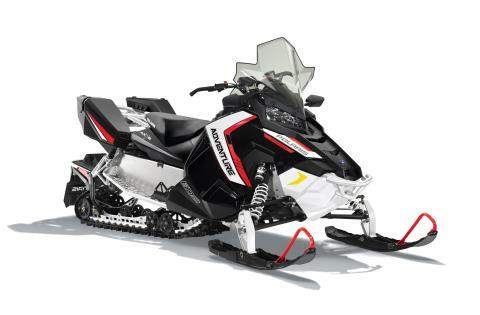 ATV/Snowblower Combos available! Call for pricing! 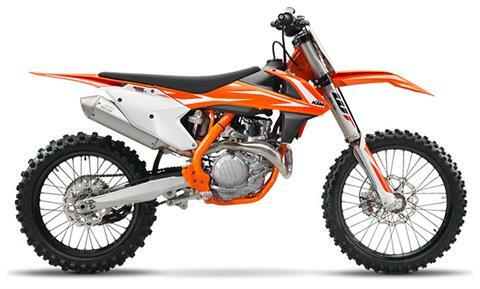 Get you 2016 KTM bike here and feel the savings in your pocketbook!! 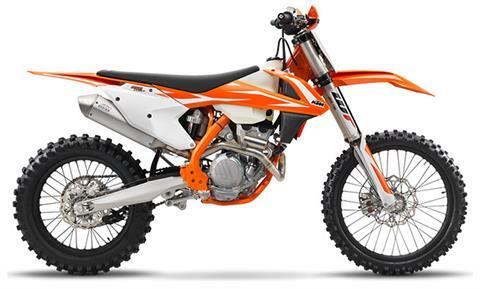 Ride orange, be an orange bleeder!! Get huge savings of over $1000.00 on 2016 KTM left overs!!! Check out our inventory page for details!!! Supermoto anyone? 2015 KTM 500 exc/sm!! Awesome fun and street legal!! 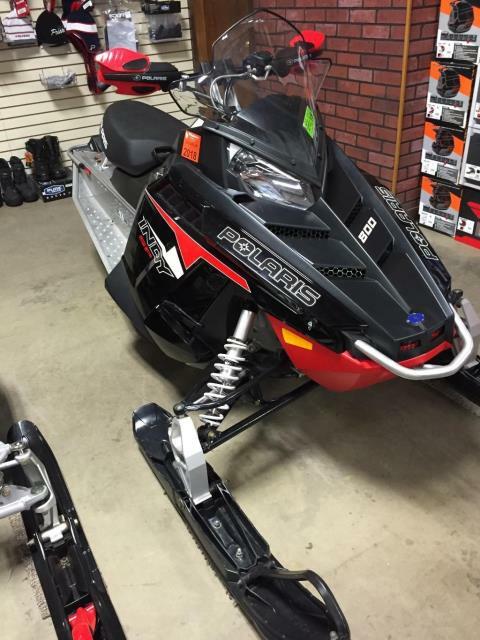 Polaris ATVs, UTVs, snowmobiles, sales and service. 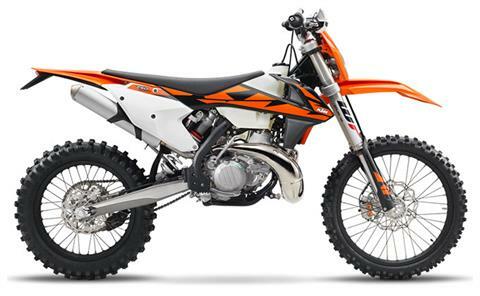 KTM offroad motorcycles sales and service. Accessories sales. Pick up and delivery.